2266 Stone Drive in Lilburn, GA 30047. This Location is close to Hospital, Pharmacies and shops. 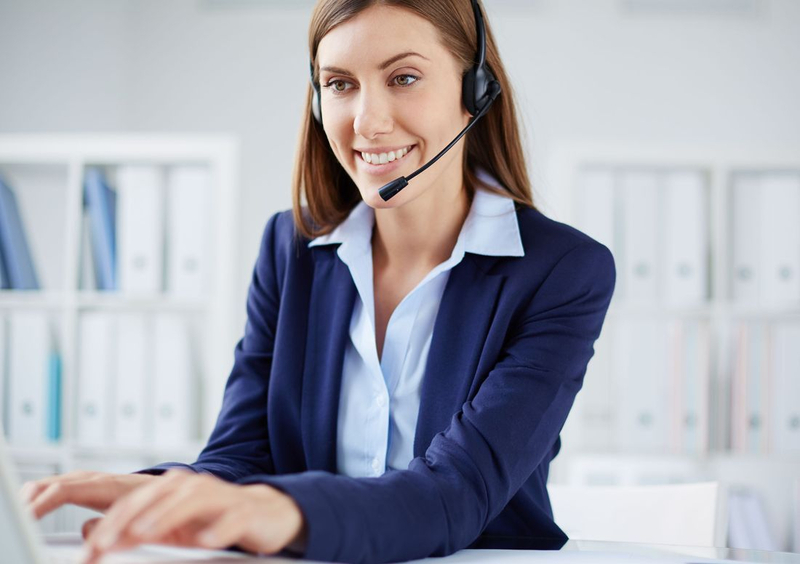 At All Partners For You Services We do the work so you could have a peace of mind. At All Partners For You Services Inc, we strive to help you find the best affordable local options for Your loved ones. 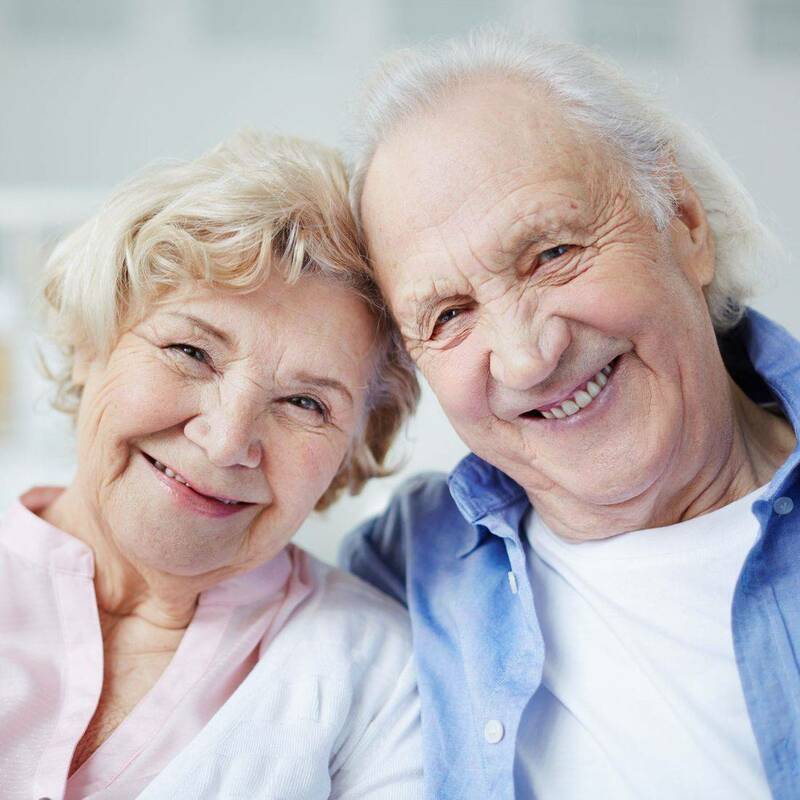 Speak to our experienced Senior living consultants who will offer a more personalized approach in accommodating your needs, while offering free helpful information on finding a local Personal Care Home or Assisted living facilities near you. 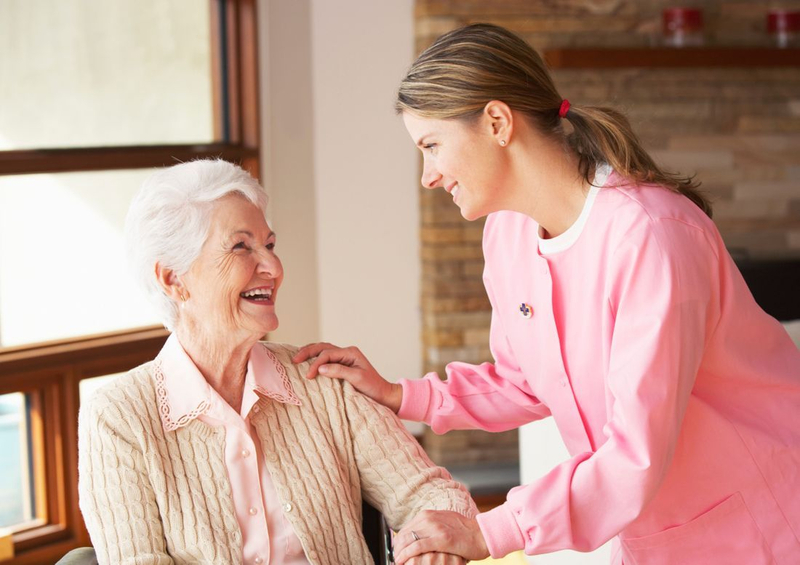 We conduct a Resident needs assessment on all clients. 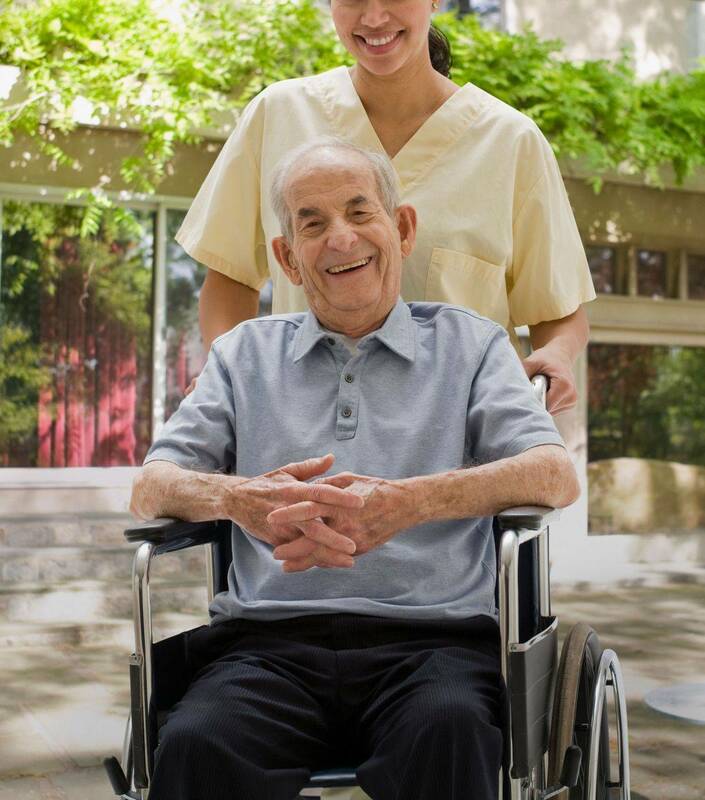 This is required by the state on all clients before admission to a Personal Care Home or an Assisted Living Home. This is done with clients, family members or responsible party. This assessment helps with determining the appropriate services and level of care for each client. We know that this is a very hard decision for most family members to make, so we do most of the work for you, so you could have peace of mind. Personal Care Homes can be as small as two residents or as large as twenty four residents. True Assisted Living Homes can be much larger in number of residents being cared for. Both types of facilities are mandated by the state to ensure that all medical, social and emotional needs of their residents are met. Family involvement is always encouraged in these facilities.